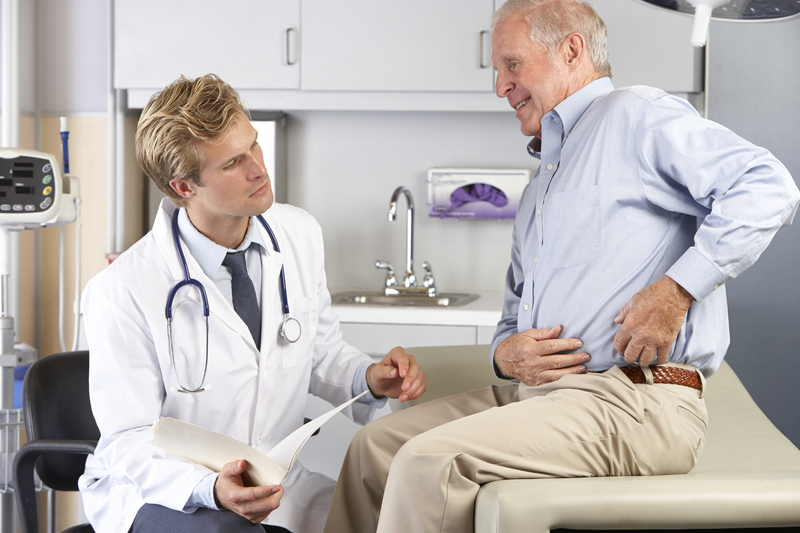 Total hip replacements are becoming more popular. Between 2000 and 2010, the number of individuals aged 45 years and older receiving total hip replacements more than doubled, rising from 138,700 to 310,800. 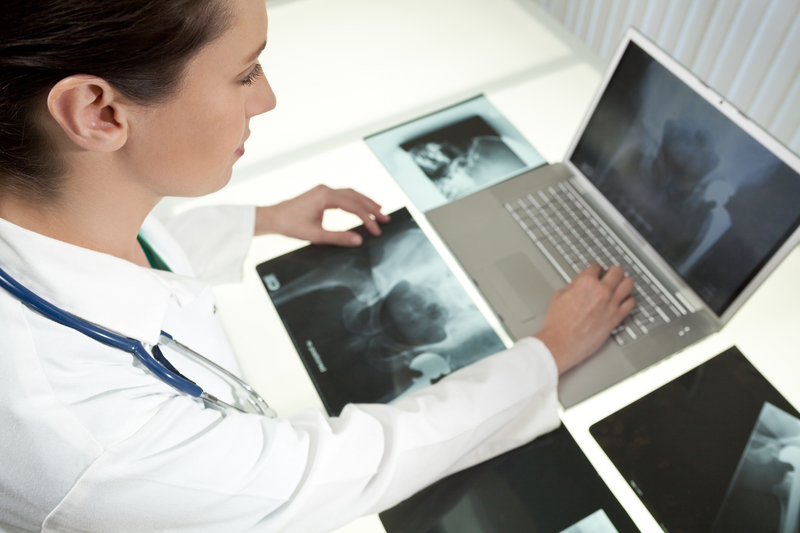 One of the reasons for the increase is a result of medical and technological advancements in hip replacement surgery and artificial hip components. Unfortunately, not all artificial hips have performed as intended, resulting in serious complications for many patients. I have written often about failed artificial hips on this site. One such example has occurred with the Stryker Orthopaedics’ (Stryker) LFIT V40 femoral head. On August 29, 2016, Stryker issued a voluntary recall for this particular hip replacement product. If you or someone you know may have received this hip replacement product, there are certain things you need to know. This isn’t the first time Stryker has had a problem with its hip replacement products. Back in 2012, Stryker recalled its Rejuvenate and ABG II modular-neck hip stems. However, the current recall concerns the LFIT Anatomic CoCr V40 Femoral Head (V40 femoral head). The recall focuses not on the entire hip replacement prosthesis, but rather just the femoral head; the femoral head is the “ball” part of the hip replacement. This femoral head fits inside the “cup” (which is located in the pelvis) and is also attached to the “stem” (which is connected to the femur, or thigh bone). Neither the cup nor the stem are currently a part of this recall. Many patients who received the V40 femoral head also received additional Stryker hip replacement components, such as the Accolade TMZF, Accolade 2, Meridian and Citation stems. What’s Wrong With the V40 Femoral Head? These are just some of the possible symptoms and hazards associated with a failing V40 femoral head. Two of the more serious issues are metallosis and disassociation of the femoral head from the stem. Metallosis occurs when metal particles build up in human tissue. This can cause inflammation, metal poisoning and necrosis. The metal particles are created when bits of the hip replacement wear away due to the grinding and rubbing that occurs within the hip replacement over time. Disassociation of the femoral head from the stem is another way of saying that the femoral head and stem break apart. This can be caused by corrosion in the V40 femoral heads. How Can These Issues Be Fixed? In order to fix the problem, many patients will need revision surgery. Revision surgery is basically another hip replacement surgery to remove the problematic hip prosthesis component and replace it with a different one. As you can imagine, a revision surgery is the last thing a hip replacement recipient wants to go through. If you are the recipient of a Stryker LFIT V40 femoral head subject to this recall (or believe you may be), you should see your orthopedic surgeon as soon as possible, regardless of whether you’ve experienced problems with your hip replacement. If you have suffered some of the symptoms described in this blog, you may want to consider having your situation reviewed by a competent product liability attorney. You may call me at 919-546-8788 or send me a message. Either way, good luck.